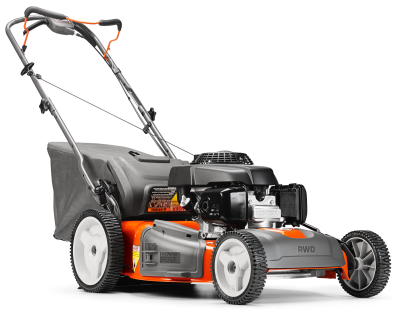 All of Husqvarna's walk behind mowers are designed to give the highest performance and efficiency with thoughtful ergonomic solutions. 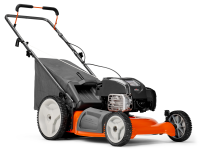 They have high-spec and easy starting engines, as well as durable cutting decks, delivering first class cutting results every time. 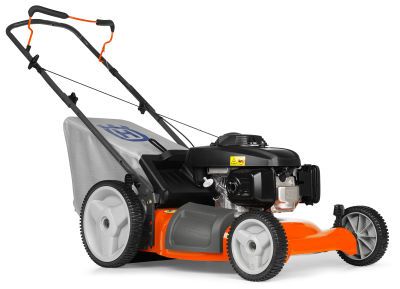 No matter what Husqvarna model you choose, you can expect a mower that's durable, reliable and delivers results for a healthy, well kept lawn. AWD gives you the ultimate driving experience. 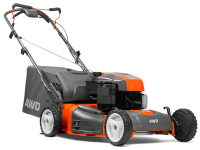 Perfect choice for medium-sized lawns. Particularly suitable if you have a smaller garden. 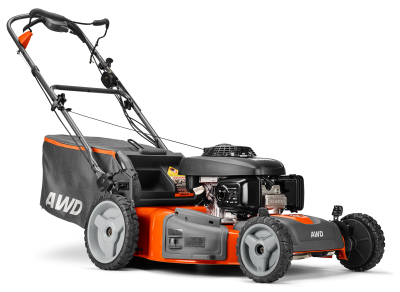 For more iformation on Husqvarna's All-wheel drive walk mowers visit this page. 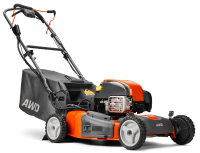 For more iformation on Husqvarna's self-propelled walk mowers visit this page. For more iformation on Husqvarna's push mowers visit this page.